It has been a crazy week here. 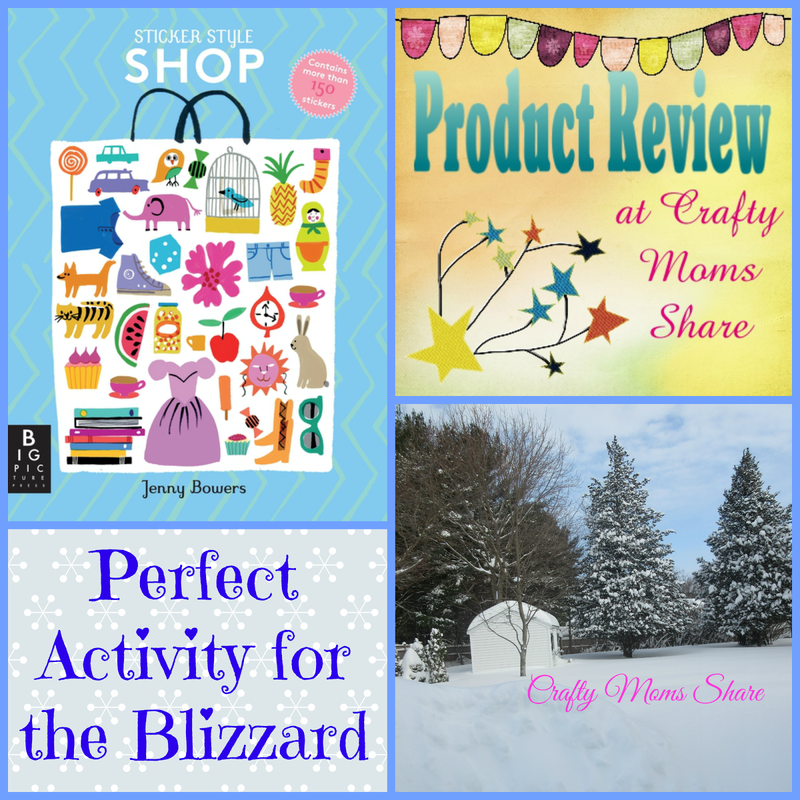 We were hit with Blizzard/Winter Storm Juno. Hazel was out of school for two days due to the storm, and Steve was at work for around 36 hours straight. 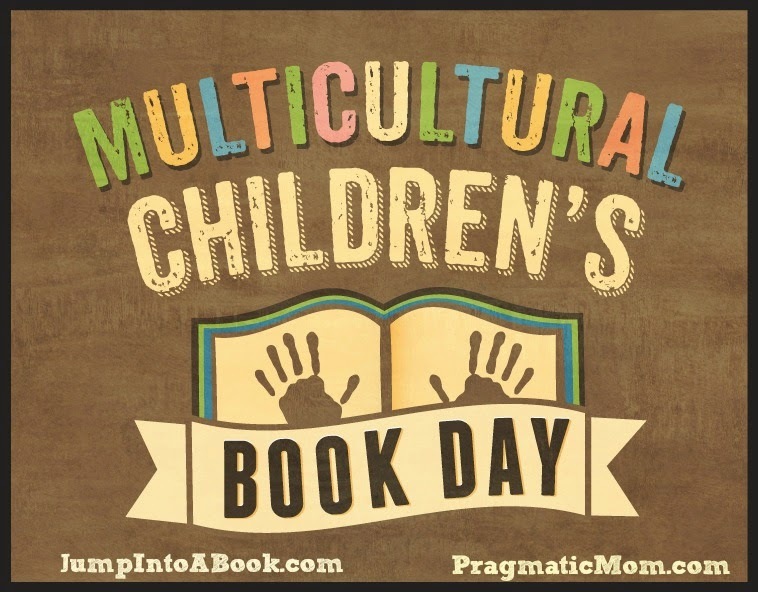 Plus it was Multicultural Children's Book Day on Tuesday! Our internet is acting funky, so I have not been posting as much this week. Sorry! However we had an amazing turn-out at last week's party!! If you have not had a chance to check them out you should!! 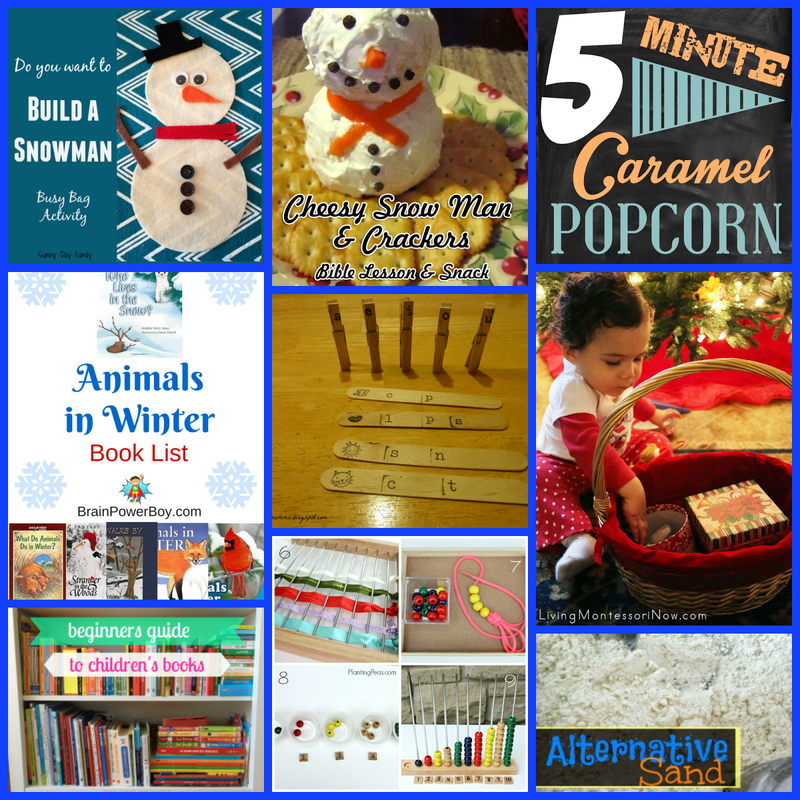 There are many, many ideas from winter, Valentine's Day, educational and more!! 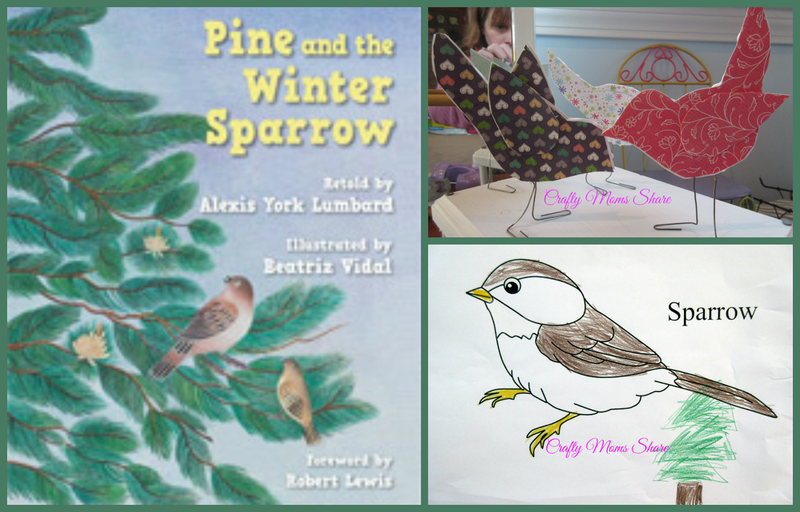 I chose a few favorites for you with the categories being Winter, Penguins, Valentine's Day and Miscellaneous. 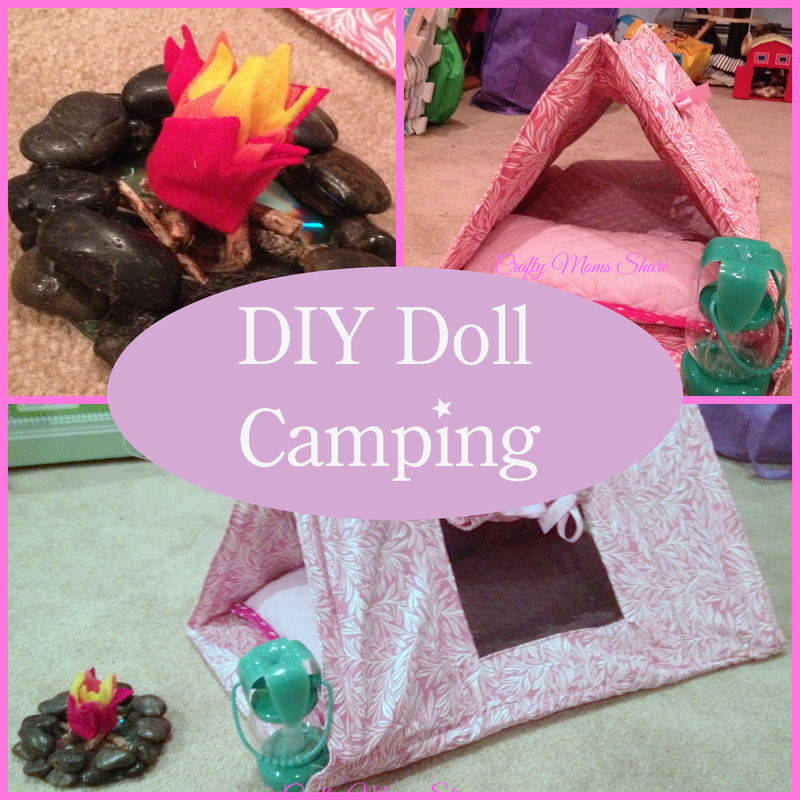 Please check them out and go back and check out the ones I didn't have room to feature!! 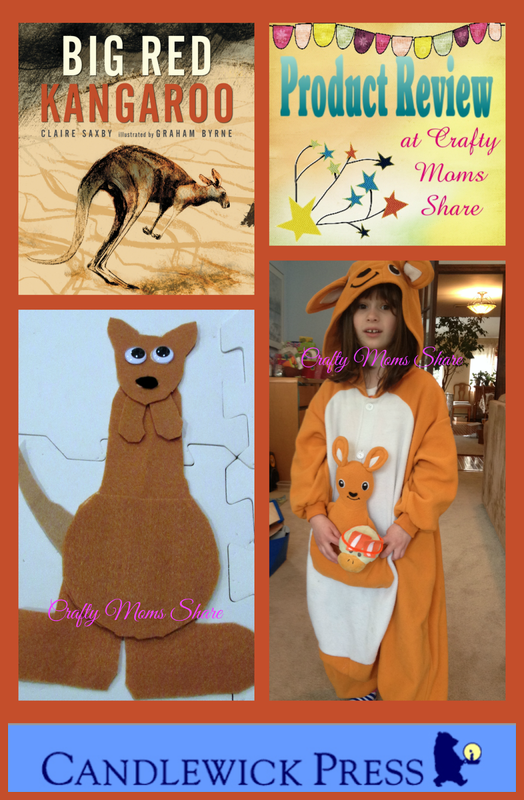 A huge thank you to everyone who shared with us and to those who took the time to see what others shared! Have you ever had one of those days where your computer just doesn't want to work. That is how my night is going, but it seems to be behaving now. First a huge thank you to everyone who shared last week with us! And a special thank you to everyone who took the time to visit what others shared!! 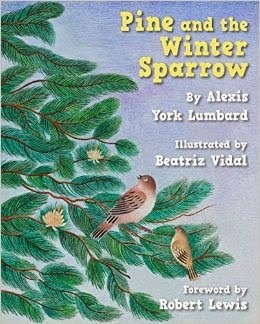 This week our features are winter related, Valentine related and Others. 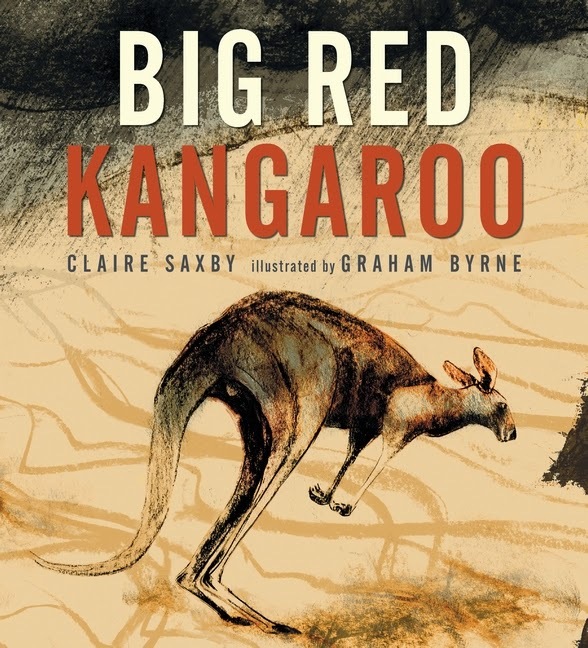 Disclosure: Peachtree Publishers sent me a copy of this book free of charge to review. All opinions in my review are my own and I did not receive any other compensation. As in all my reviews I am providing links for your ease, but receive no compensation. 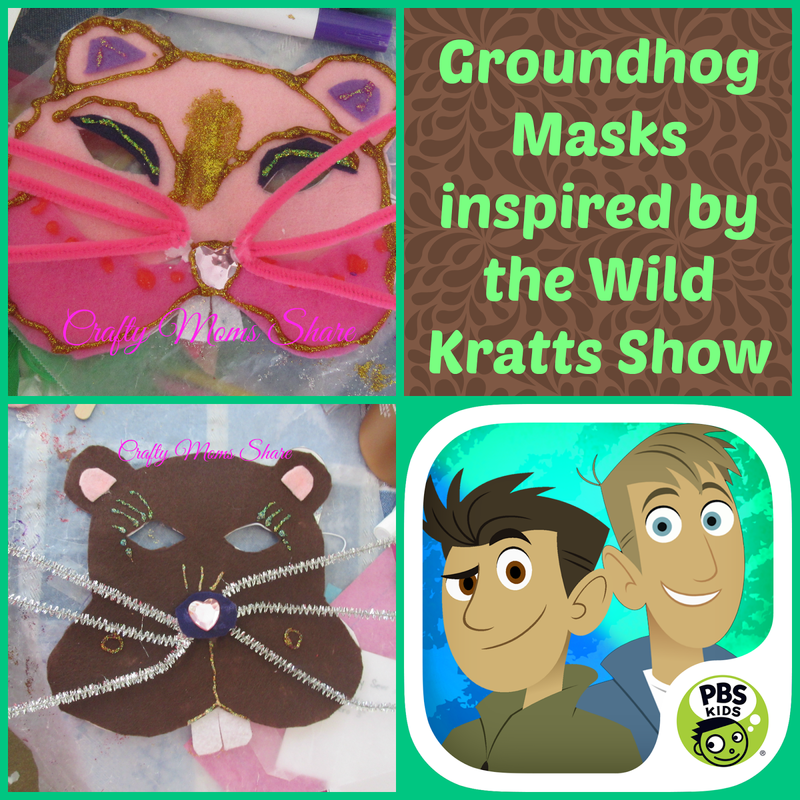 A huge thank you to everyone who shared with us last week!! It was the largest party we have had in awhile. I had a very hard time choosing features since there were so many amazing posts. 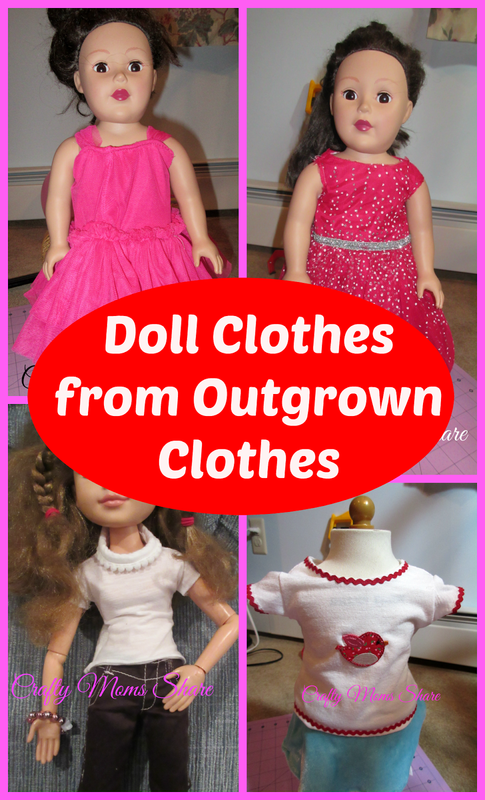 Here are some of the ones I liked the best, but really there are many more to see if you have not checked them out yet. 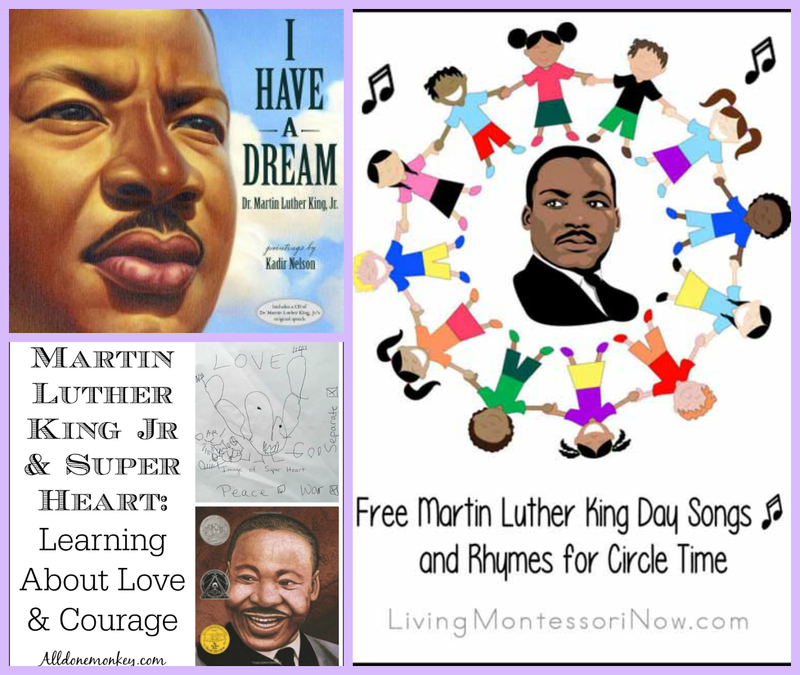 The topics for this week's features are Martin Luther King, Jr. (Monday is MLK Day in the US), Frozen, Valentine's Day and some lesson and polar bears ones. 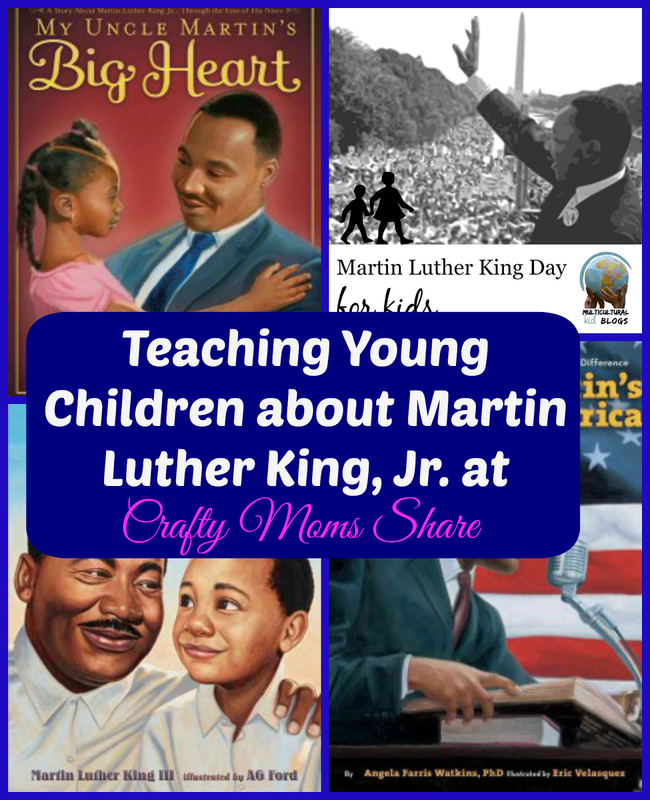 For everyone featured in this topic and ones not picked, please also link up at the Multicultural Kid Blogs Martin Luther King Day for Kids link party!! 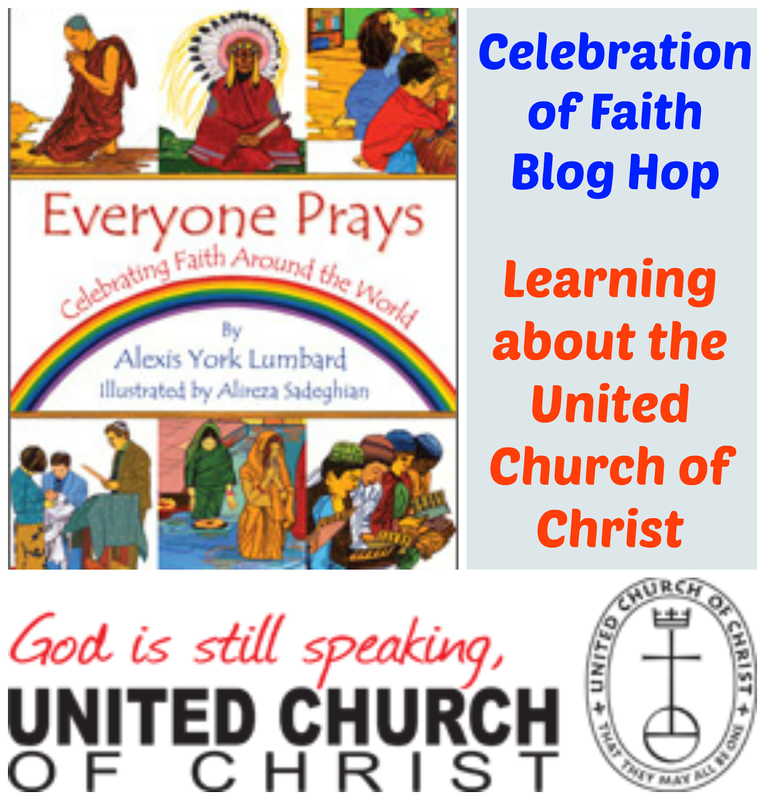 Back in September I reviewed the beautiful book, Everyone Prays: Celebrating Faith Around the World by Alexis York Lumbard. 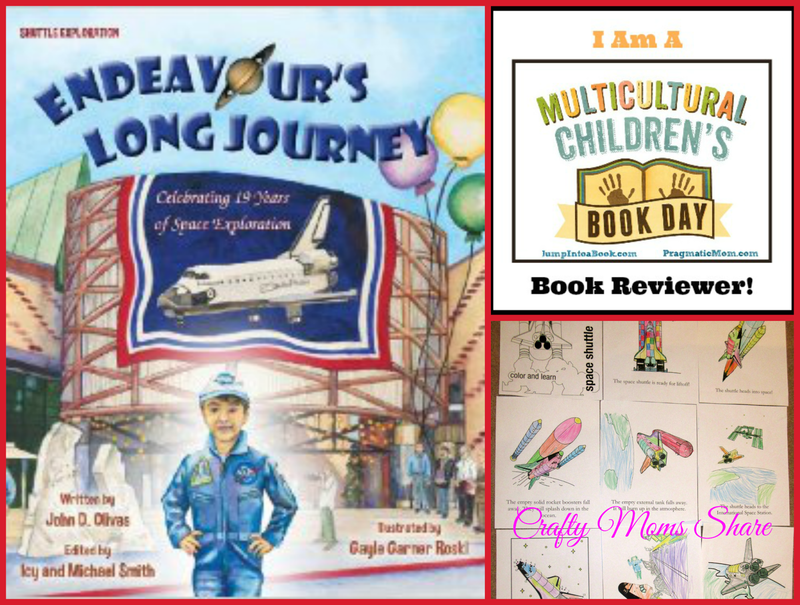 As I thought about this book I began to think about how wonderful it would be to have a place to learn about the different world religions in a personal way. 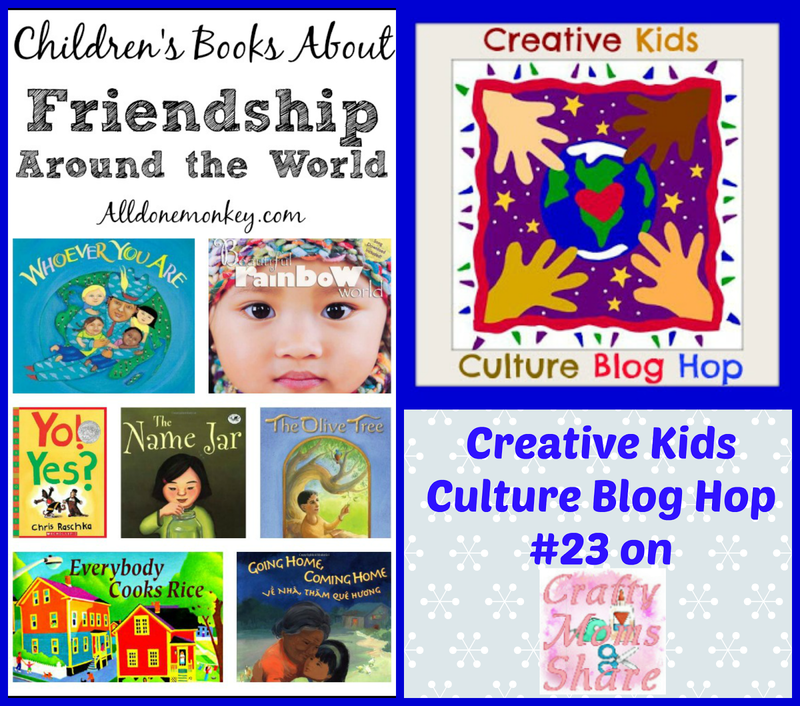 I talked to some of my fellow bloggers at Multicultural Kid Blogs and came up with the wonderful series that will include a giveaway of the book. 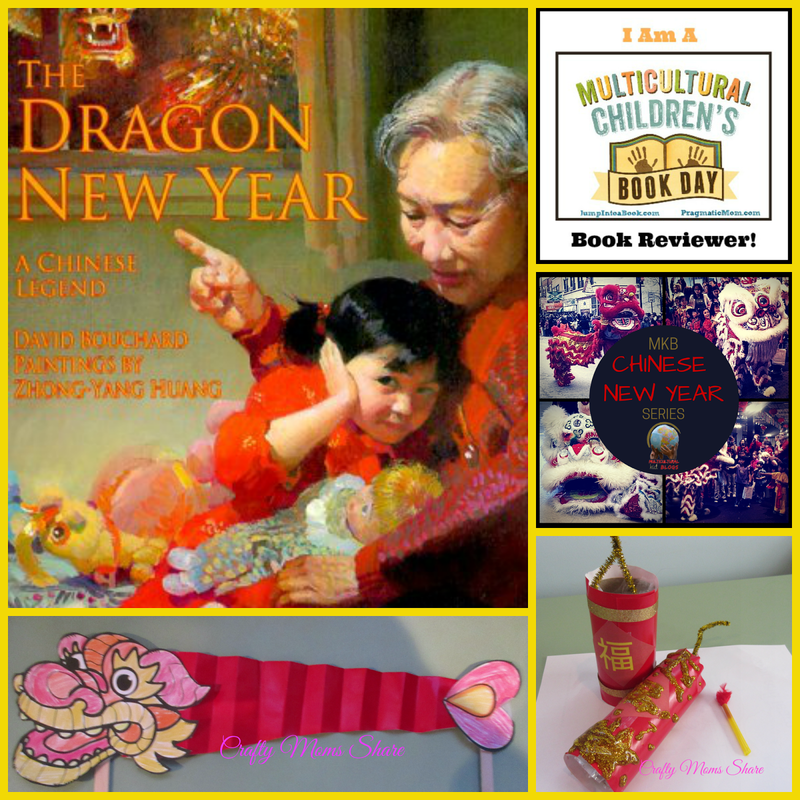 Each blog participating will be sharing about their own religion and all will be linked together on January 25th at Multicultural Kid Blogs with a review of the book and the giveaway. In my part here is to share about my own religion. I grew up attending Immanuel Congregational Church in Hartford, Connecticut. This is the church in which I was baptized and attended Sunday School. For a short while my mother served as the Interim Director of Christian Education there. It was a church with a lot of history. It is across the street from the Mark Twain House in Hartford and I was always told that Mark Twain called it the oily cloth church because of the yellow and green tiles above the entrance. Disclosure: I was sent this book to review free of charge from Quarry Books. All opinions in this post are my own. I did not receive any other compensation for this review. I am including links to each item for your convenience but do not receive anything if you purchase them. 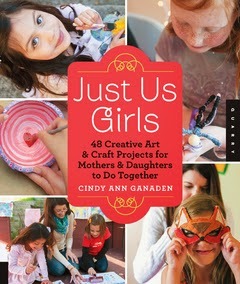 Today I get to share with you a wonderful book called Just Us Girls: 48 Creative Art and Craft Projects for Mothers and Daughters to do Together by Cindy Ann Ganaden. 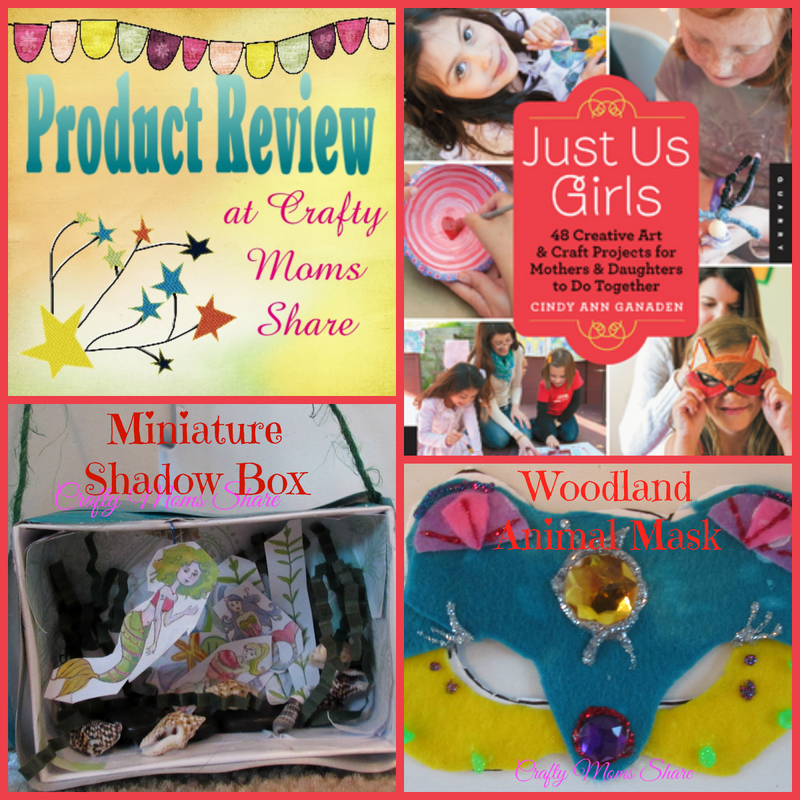 This book has some fun projects for any mother and daughter team to try. It promotes bonding time which is always important. 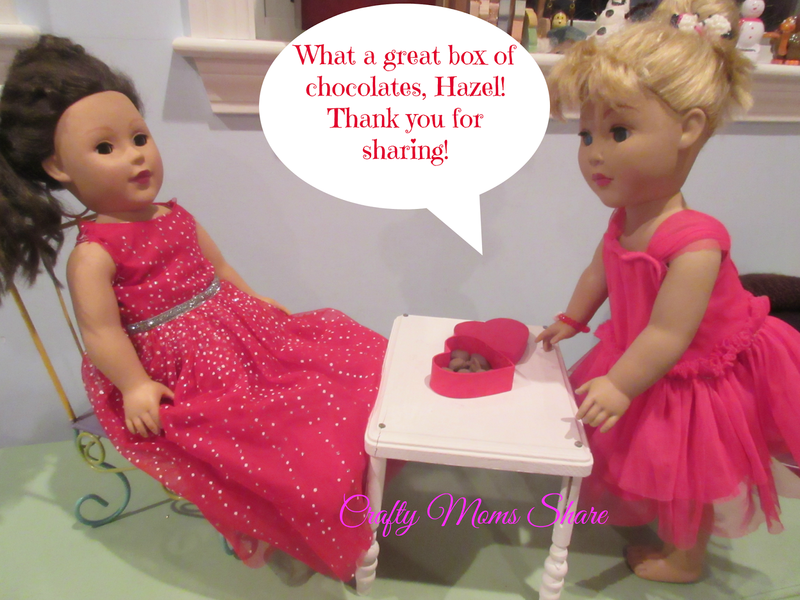 Hazel loves that it is called Just Us Girls. She thinks of it as a secret time to do fun things. 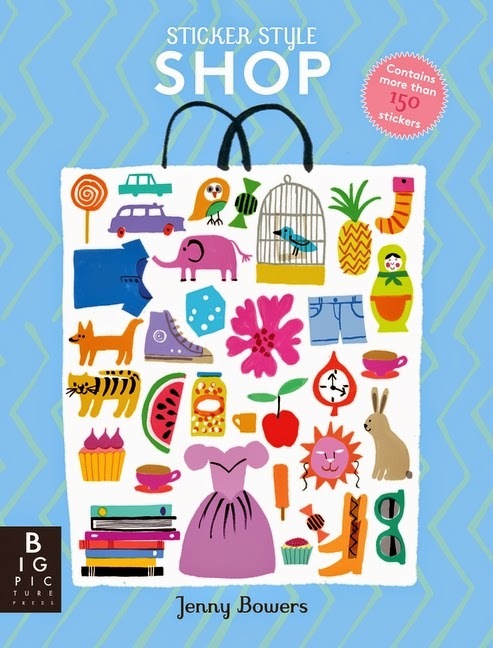 As usual I let Hazel go through and pick some crafts to try. She limited herself this time or maybe I limited her by not giving her as many papers to mark pages. Disclosure: I was sent this watch to review free of charge from JORD Watch. All opinions in this post are my own. I did not receive any other compensation for this review. As in all my reviews I am providing links for your ease, but receive no compensation. 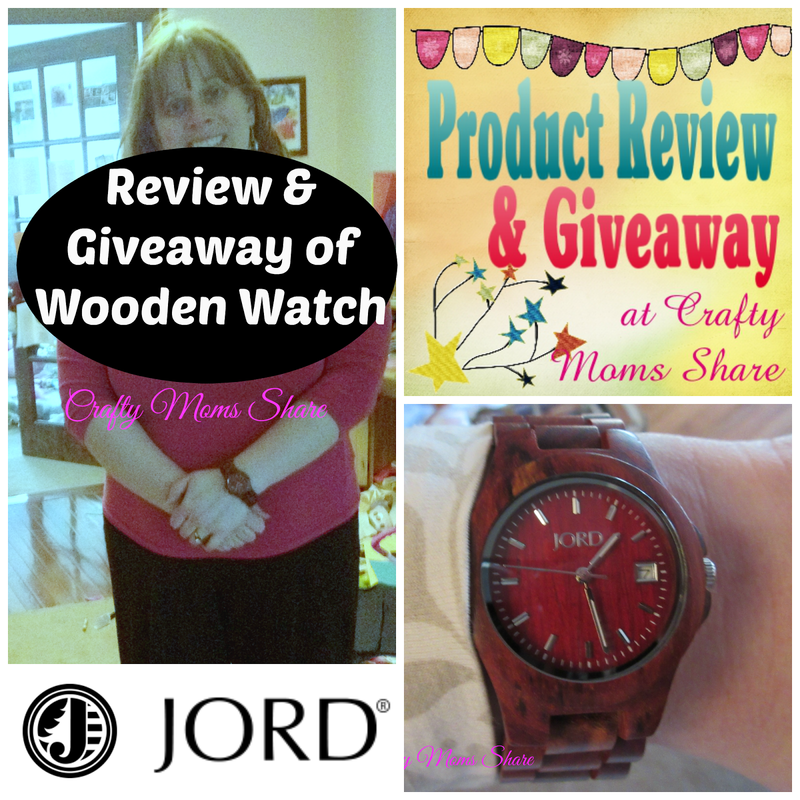 JORD Watch is also providing me a watch to giveaway to one of you!! 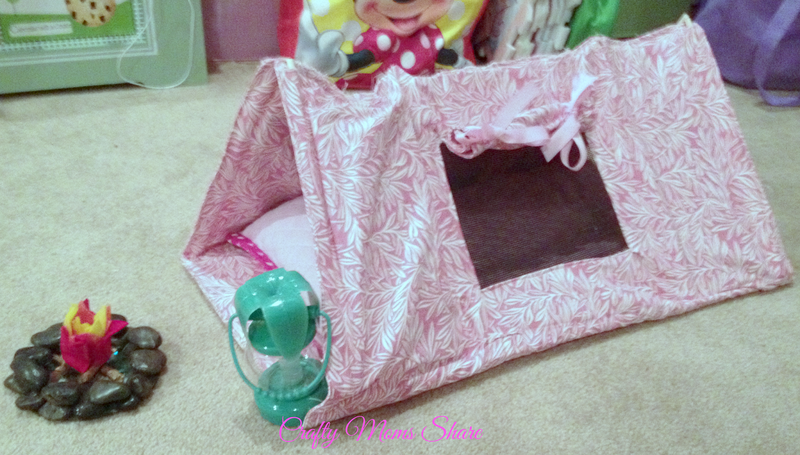 I am so excited to review this product and offer one as a prize!! Why? Because it is something I have been searching for almost my whole life. I know you are now thinking I am a bit crazy. After all it is a watch and you can find watches everywhere. However I have extremely sensitive skin and possibly an allergy to nickel. With this issue every watch I have owned has given me a watch if I wore them regularly. And I should add I have owned/tried many watches. I grew up in the 80's so I always wore a Swatch, but every couple of weeks I would have to put nail polish on the battery cover so it would not give me a rash. I wasn't so sure about always having nail polish next to my skin and stopped wearing them. I had a nice gold watch my grandparents gave me for my high school graduation, but I could only wear it for one day or it would give me the rash. I even found watches with ribbon bands, but where the ribbon connected still gave me the rash. (Did I mention the button on jeans gives me a rash?) So in college or so I stopped wearing watches and had finally just given up on them. 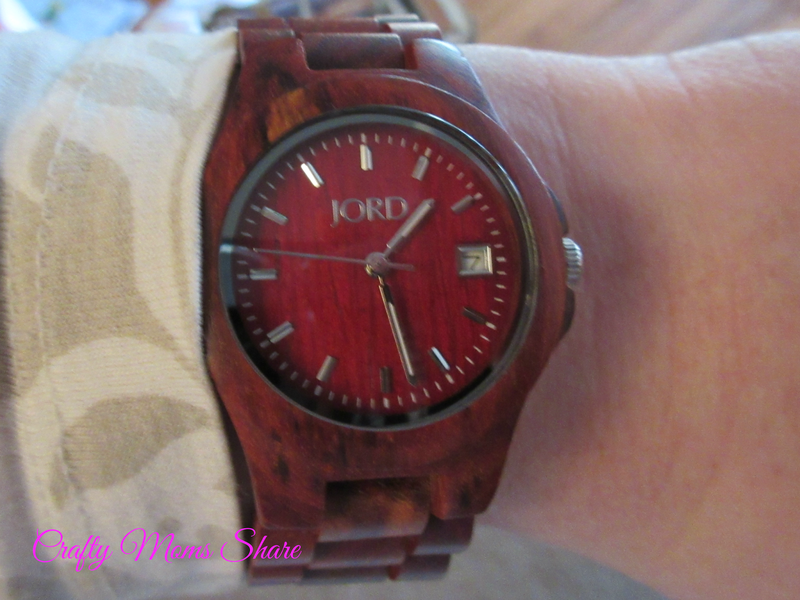 Then JORD Watch contacted me asking if I would like to review on of their wood watches. When I saw that they were almost completely wooden, I jumped at the chance. Disclosure: I was sent these items to review free of charge from Oriental Trading. All opinions in this post are my own. I did not receive any other compensation for this review. As in all my reviews I am providing links for your ease, but receive no compensation. 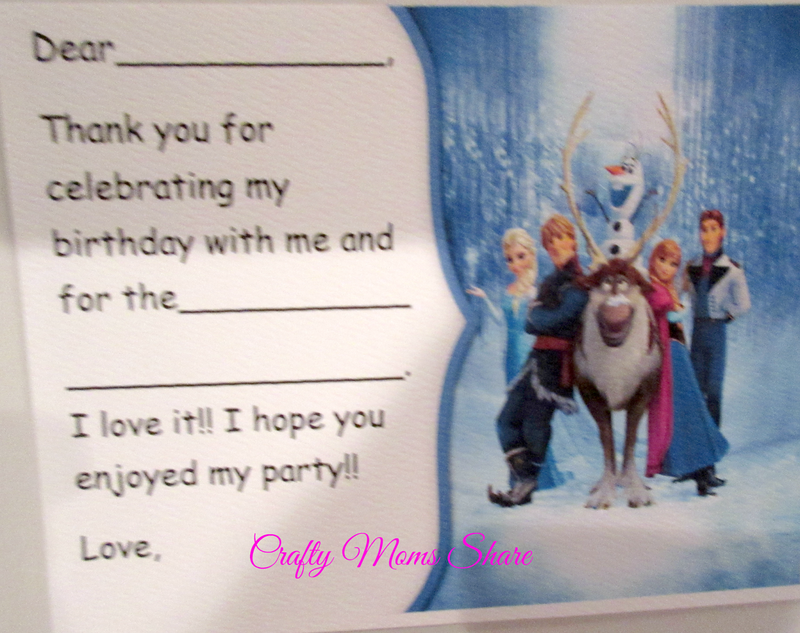 This weekend we had Hazel's Frozen themed birthday party. 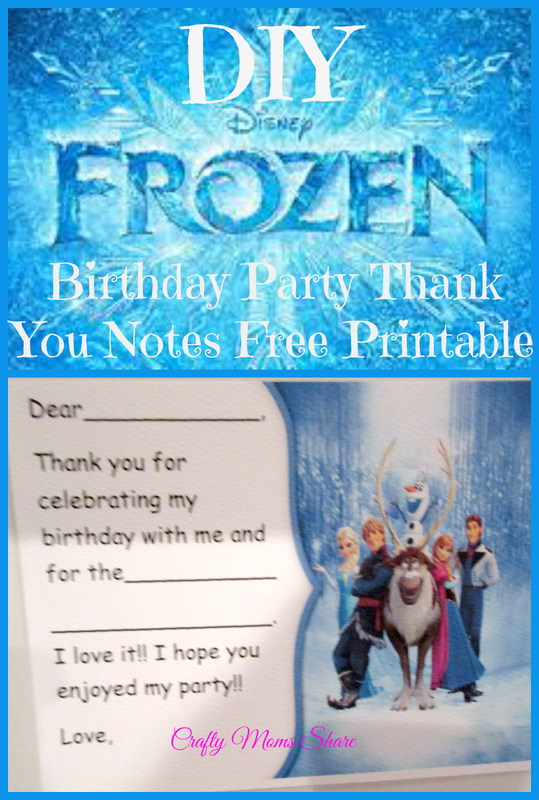 Ever since Hazel saw the movie (her first movie at the theater), I have been collecting Frozen ideas on Pinterest. 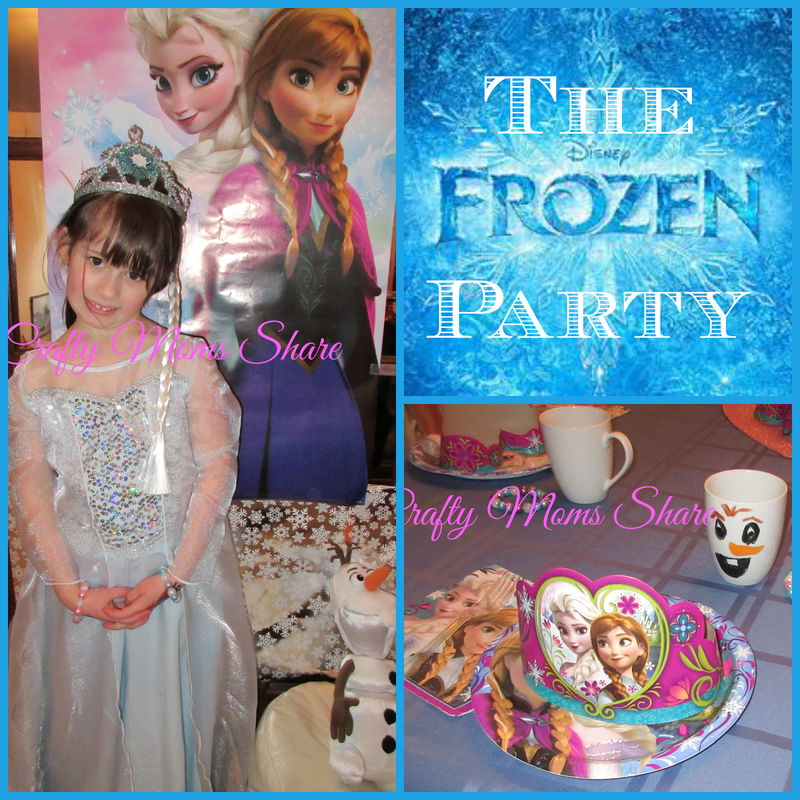 I got to use several of the ideas I pinned and products I pinned for this fun party. All of the girls had a great time and loved it. 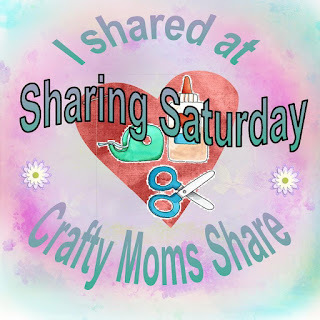 Today I am going to share the details with you including the products Oriental Trading sent me for the party to review. 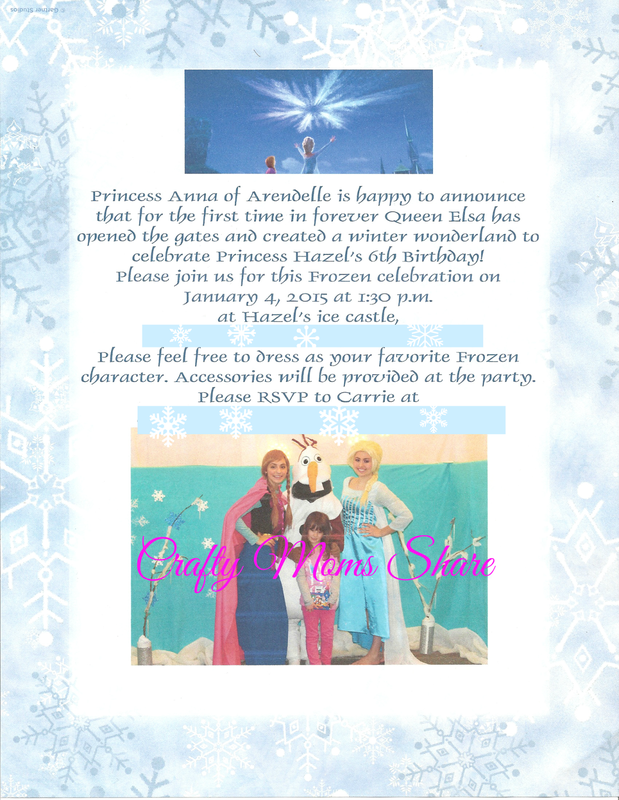 First I have to share Hazel's Elsa dress. 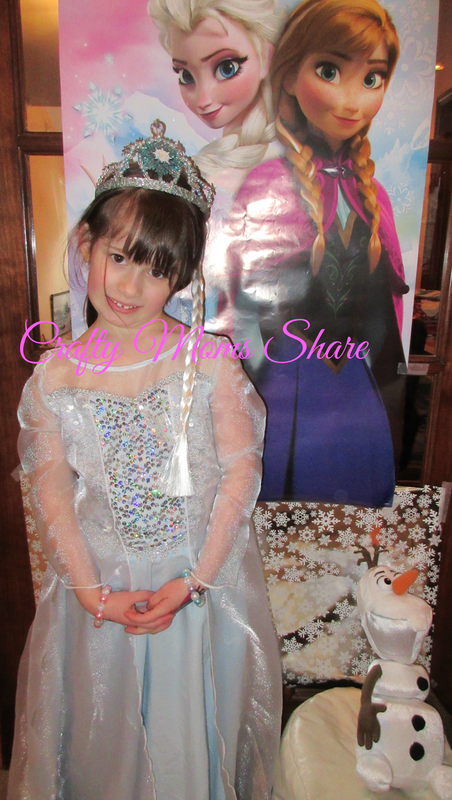 Elsa is Hazel's favorite character in the movie and she really wanted an Elsa dress. With all the sheer fabric on them I knew her delicate skin would not be able to handle just any Elsa dress, so I made one for her. I used the Simplicity Pattern 1233, however I lined the bodice and cannot imagine using any of the sequined fabrics without lining.